If you have been following our Project Information series you would know that we have completed articles on all the current new build steam projects now! 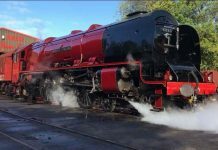 Our new Friday series will be looking at locomotives under restoration and the class they belong to. 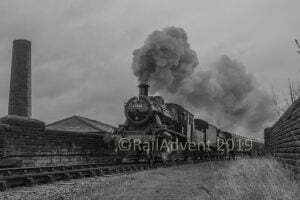 This week we decided to start with the Great Western Railway (GWR) 2800 and 2884 Class. After looking into the history of both classes, we then onto the preserved members, in particular, the ones under restoration. 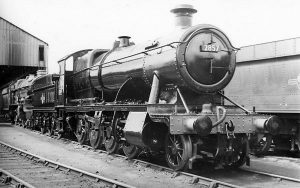 The first engine No.97, which would later become No.2800, was built in 1903 at Swindon Works. Like most of Churchward’s design, he produced a prototype first in order to refine the design and test and trial different features and dimensions. No major problems were found with the design, only improvements were made to increase the tractive effort of further locomotives. 1905 saw the next engine, No.2801, emerge from Swindon Works and enter traffic. 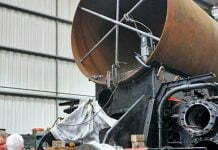 The improvements made on No.2800 include: raising the boiler pitch (7ft 8 1/2in to 8 feet (ft) 2 inches (in)), increase in cylinder size (18in to 18 1/2in) and increased boiler pressure (200 lbf/in2 to 225 lbf/in2). 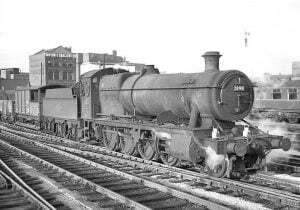 By 1919 84 engines were in service on the GWR, based all across the network. 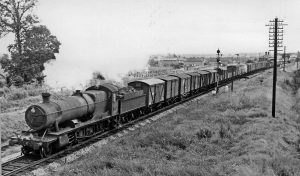 The 2800s handled most freight trains, from heavy coal trains out of South Wales to Perishable Goods trains. By the 1930s the first 2800s were approaching 30 years of age. Although still carrying out important and good work, a few minor improvements could be made to the design. The 2884 Class featured bigger cabs with more weather protection and outside steam pipes these being the main changes to the design. 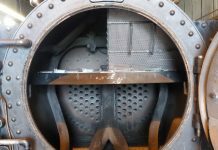 Sealing of the inside steam pipes of the 2800s had been the biggest issue with them. All 83 were built by 1941 and received wartime modifications such as covered up windows. Coal traffic was reducing during GWR ownership, but this didn’t have a major effect on the 2800s. 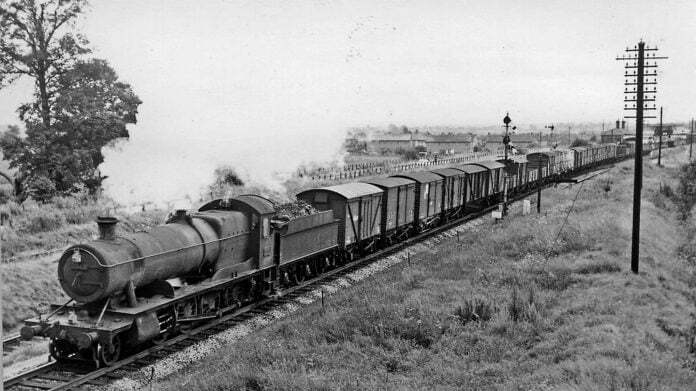 The introduction of the BR Standard 9s, commonly known as 9Fs, did take away some work due to the 9Fs being able to haul heavier loads at faster. The first withdrawals came in 1958, mainly containing the older members of the class. 2800 was included in the seven withdrawn in 1958, at the grand old age of 55. 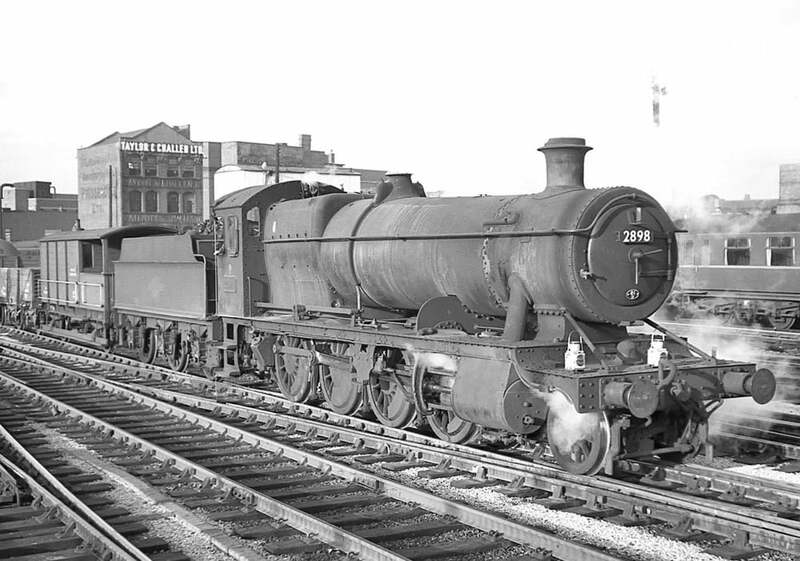 1965 saw the last class member withdrawn, this being 2876. 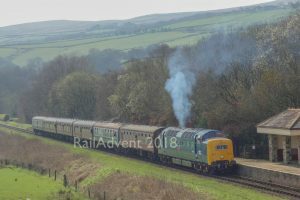 2807 – Operational on the Gloucestershire Warwickshire Steam Railway, owned by the Cotswold Steam Preservation Ltd. Boiler ticket expires in 2020. 2818 – Static display at and owned by STEAM museum in Swindon. Preserved straight from British Railways. 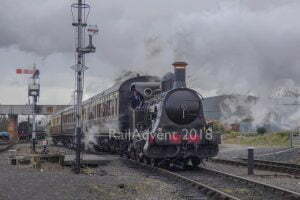 2857 – Operational on the Severn Valley Railway, owned by The 2857 Society. 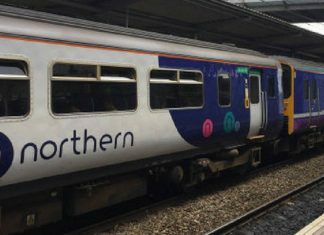 Boiler ticket expires in 2021. 2859 – Undergoing restoration at a private site, owned by a private owner. 2861 – Broken up at Llangollen Railway to provide components for other projects, such as No.4709, new build GWR 4700 Class (More information on this project can be found here). 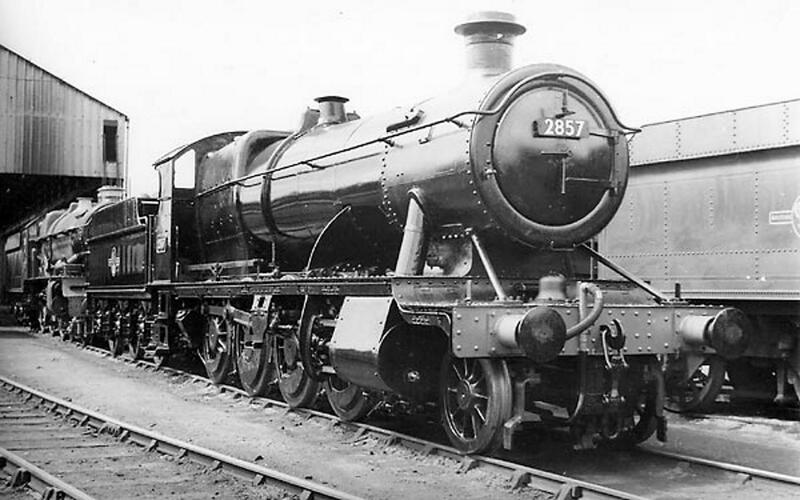 2873 – Dismantled at South Devon Railway. 2874 – Undergoing restoration at the Gloucestershire Warwickshire Steam Railway, owned by The 2874 Trust. 2885 – Cosmetically restored at Tyseley Locomotive Works. Due to undergo full restoration soon. 3802 – Operational on the Llangollen Railway. Boiler ticket expires in 2027. 3814 – Undergoing restoration at the North Yorkshire Moors Railway, owned by a private owner. 3822 – Static display at Didcot Railway Centre, owned by the Great Western Society. A possibility of a future overhaul, but nothing planned currently. 3845 – Stored at a private site awaiting restoration. 3850 – Undergoing overhaul at the Gloucestershire Warwickshire Steam Railway, owned by the Dinmore Manor Locomotive Ltd. The casting of new cylinder blocks is now at an advanced stage. 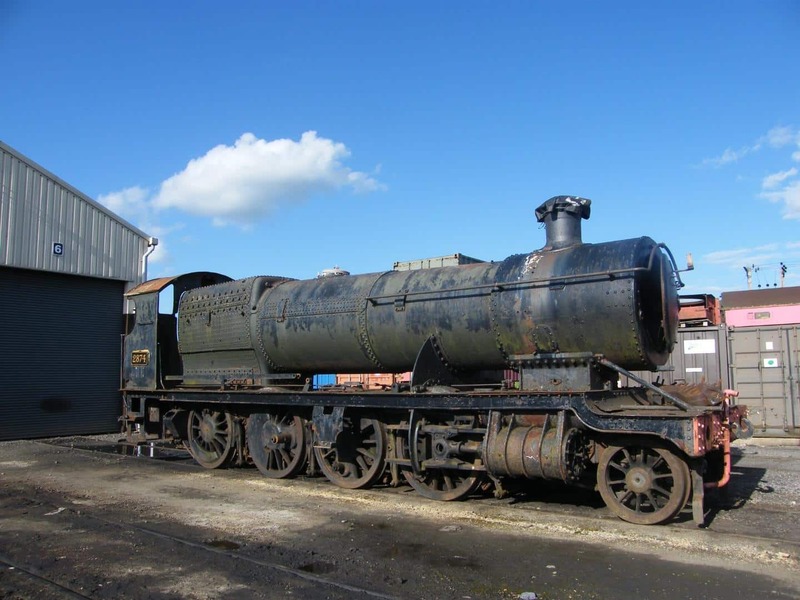 3855 – Undergoing restoration at the East Lancashire Railway. 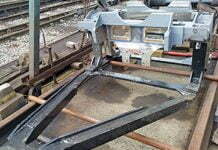 3862 – Undergoing restoration at the Northampton & Lamport Railway. 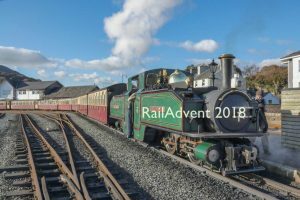 In this section, we will do a quick overview of the locomotives undergoing restoration, including the latest news on the engines. 2861 and 2873 won’t be included, as there are currently no plans to restore these engines, as far as we are aware. After a change of ownership in 2017, 2859 left the Llangollen Railway when the engine had been stored pending restoration. The current owner moved the locomotive to a private site, with the intention to restore 2859 to full working order. The 2874 Trust is currently in the early stages of restoring 2874 at Toddington, on the Gloucestershire Warwickshire Steam Railway. The trust is still small and is looking for new members to join them. Membership only costs £20 a year, with the money raised going towards getting 2874 back in steam again. More information can be found here. This section will look at the progress on restoring 2885, 3814, 3850, 3855 and 3862. Unfortunately, we couldn’t find any recent news regarding the overhaul of 2885. 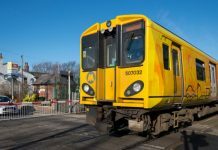 Unfortunately we couldn’t find any recent news regarding the overhaul of 3855. 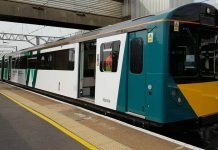 Unfortunately, we couldn’t find any recent news regarding the overhaul of 3862. We hope you have enjoyed our new series Class Information. We will be back again next Friday, with another class and more restoration projects. Thanks for the comprehensive article on this class. Look forward to further information. 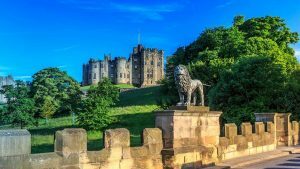 Many thanks for the informative article, always a joy to learn more about our steam heritage, all the very best.